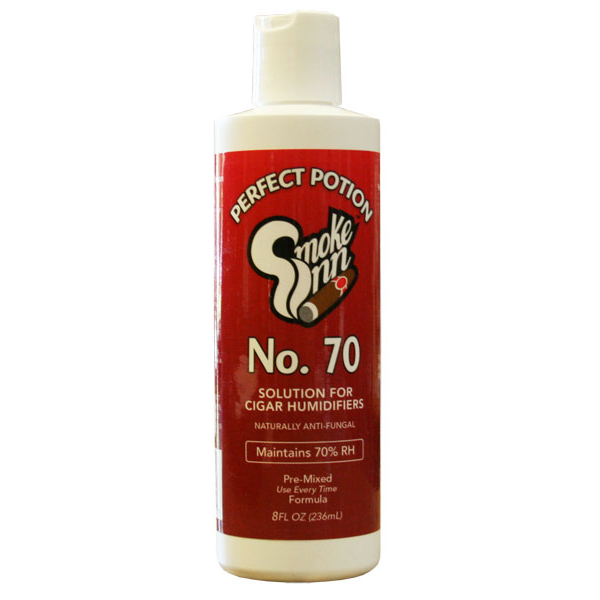 Another line in the La Palina portfolio, the Classic is very different than any other line. 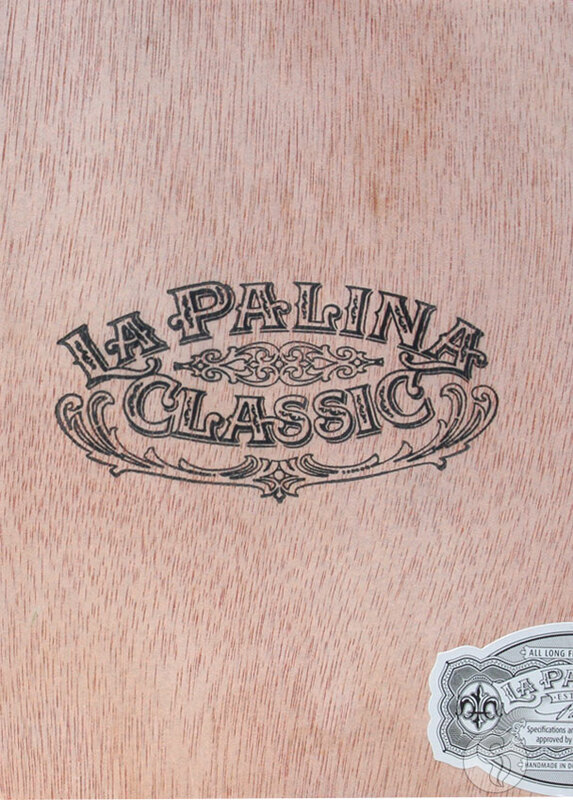 Â The La Palina Classic starts with a unique Brazilian-grown Habano wrapper. Surrounding a blend of Nicaraguan and Dominican fillers with a Equadorian binder, this medium bodied cigar is exactly what the brand was missing in their lineup...a smooth and sweet, medium bodied smoke with an incredible array of flavors that will leave you satisfied and full.